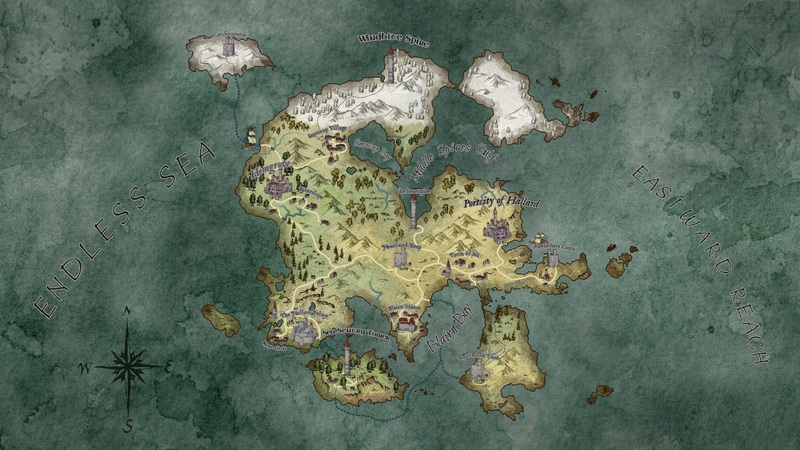 Wonderdraft is a new mapping tool that’s just been released into early access and is focused on the Dungeons and Dragons community. It allows you to quickly and simply create maps of regions, and as soon as I saw it I knew it would be a great fit for creating maps for nations too! The tools allow you to randomly generate a land mass, modify it to your needs, add different terrain colouring and symbols, then label it all up so you know what it’s all called. It also has a way of styling both the land and sea to allow you to provide a unique spin on your map. And for only $20 it’s a lot cheaper than a lot of major map making software out there. 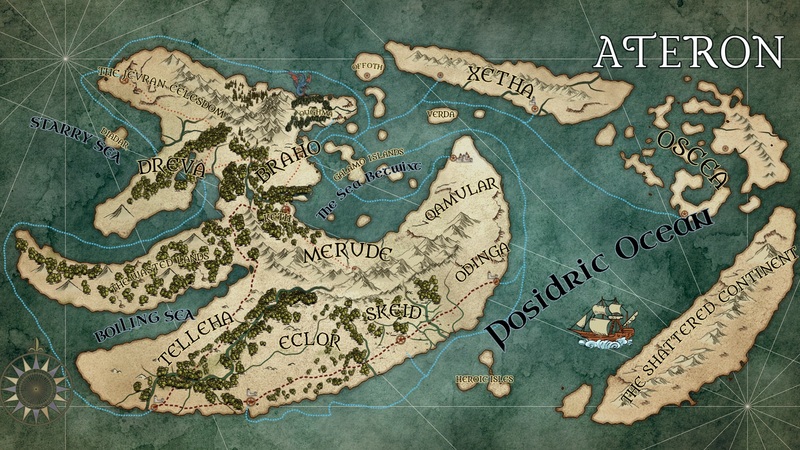 So check it out, and be sure to enter the Warble’s competition for your chance to win a copy for your own map making needs! Click the link to the website above!